Death Company is a Halo 5 focused, fun NA based Spartan Company for Halo players who enjoy playing a relaxed casual game or getting into more competitive matches. We play a variety of game types, whether it be in Warzone, Arena, Custom games or the Campaign.  If you are looking for someone to join your fireteam or party, in casual or competitive games, Death Company is perfect for you. We also have a Discord server for easy communication. 1. Members should be actively playing Halo and/or posting on our forums/discord. If you will be inactive for an extended period please inform the leadership otherwise you will be kicked. 2. Members should check their Halo Waypoint Inbox frequently to remain up to date on company activities. 3. Members should respect the game. We have a zero tolerance policy for cheating, exploiting game mechanics, and/or farming for kills. 4. Death Company reserves the right to remove members from the company without notice, if the expectations above are not met. 1. How old are you? Must be at least 18. 2. Do you have a mic? 3. How active are you on H5? 4. What playlists do you play? 6. Why do you want to join? Players with referrals from current members will get priority over players we haven't played with before. Please note that you will not receive the Achilles armour or helmet pieces if you join as we have already unlocked them. My guess is it's just going to have more open levels than we've seen so far. I wouldn't mind if it was legit open world but I think a lot of people just assuming it is are going to be disappointed, if they want that of course.